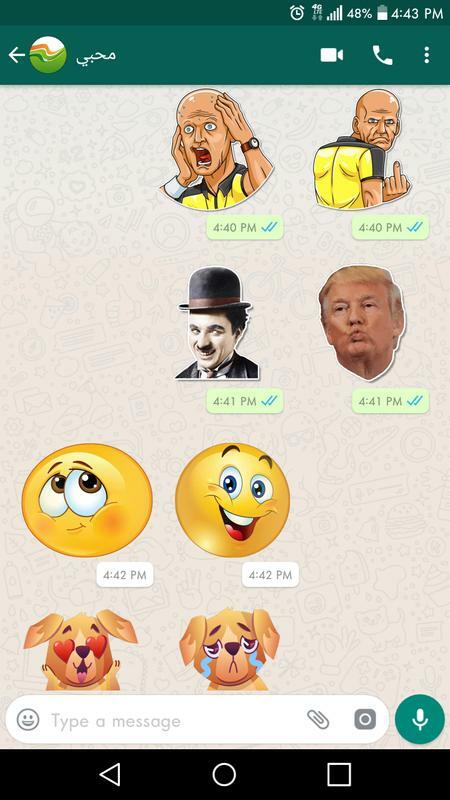 A different way to prompt your feelings via best stickers for WhatsApp. Send tremendous men stickers, Meep stiskers, Love Fever new stickers, meep Stickers, Love Sticker & like a sticker to your family and friends using Ultimate WAStickerapps. New Stickers app is a large collection of emoji HD stickers. Now shock your friends using ultimate stickers pack. 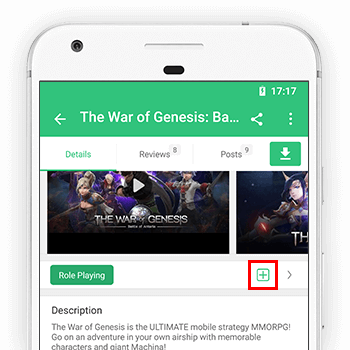 WAStickerapps sharing stickers are now accessible! What are you waiting for? 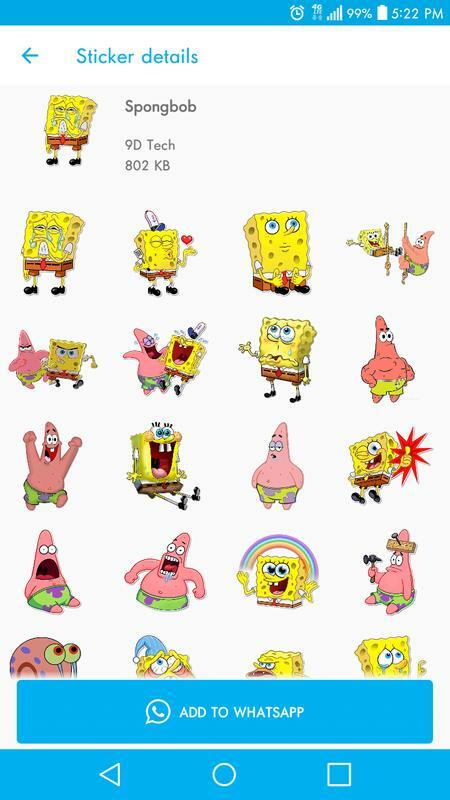 Stickers for WhatsApp New contains all varieties of stisker cartoon stickers tidy in altered types. 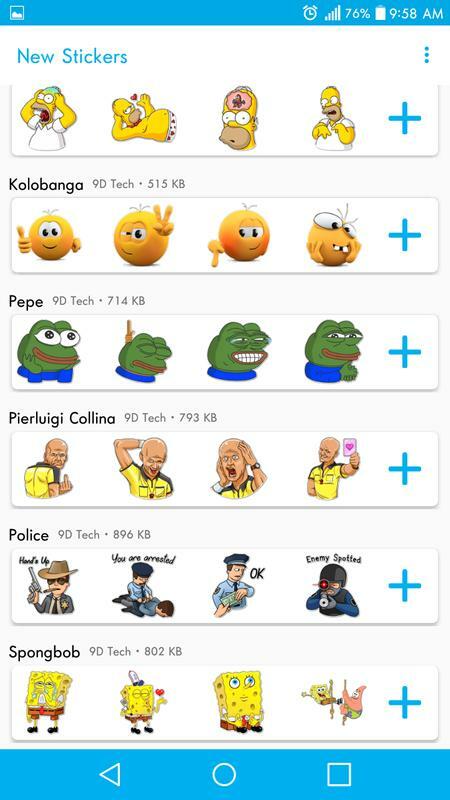 We carry you the best application with which you can share emoji stickers packs with your lovers. In New Stickers for WAStickerapps funny texts further beneath the stickers for an extra touch of hilarity. Stickrs, diy sticker, special stickers, stickerd, stocker, stkers, perso, stickers for wa, what apps sticker, 3dstickers. 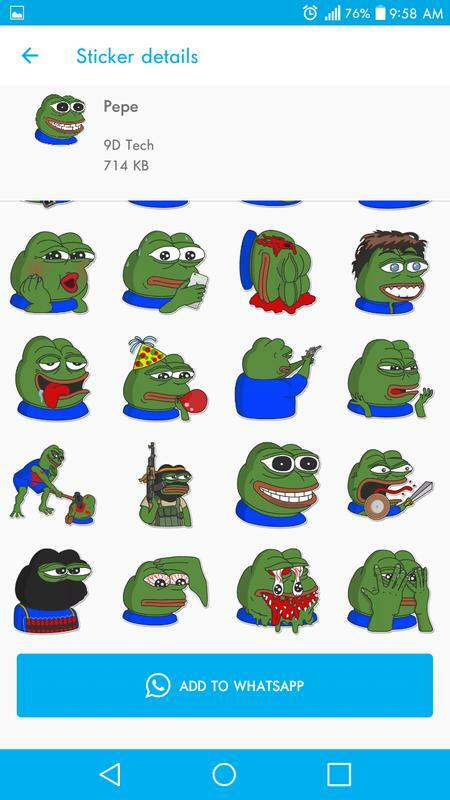 we suggestion stickers for a chat so you can pick the one you resembling greatest. Give or take Thanks Stickers, pets, Dog Stickers, Girls Stickers, emoticon stickers, Love emoji stickers, Homer Simpson stickers, Kolobanga, Pepe, Doctor stickers, Police Stickers, Spongebob Stickers, Lovers Sticker, Likes & Emoji Stickers, Dog Stickers, stickers of world-famous personalities, Meme stickers, and much more. What are you waiting for? 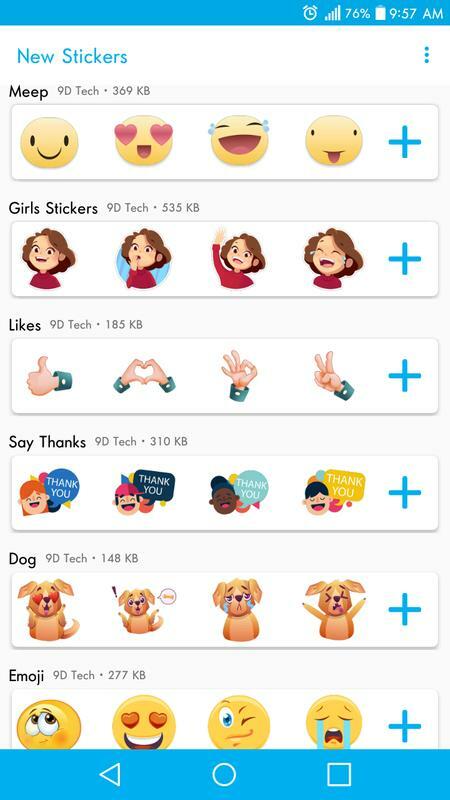 New Stickers For WhatsApp - WAStickerapps New is cool to stake on the social network. Emotion emotive couple chat stickers and more than 200 exclusive and lovely chilly meme emoji and free stickers. 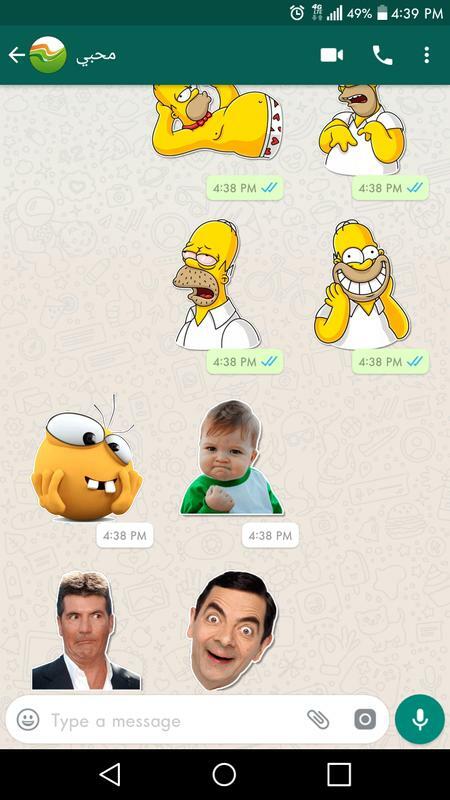 Funny bigmoji Stickers have lastly attained by WAStickerApps Feature! 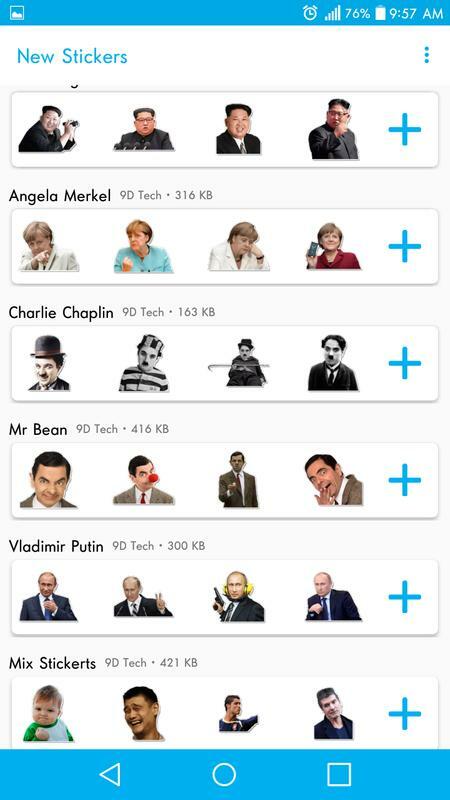 Everybody is tired of distribution funny memes images/pictures but now WAStickerApps lets you prompt automatically and your beautiful spirits in the right directions with altered dank memes Stickers. Stickers pack WASticker have high-quality incredible stickers that you can stake with a lovely friend. Download Free Sticker and no need to get stickers, Nuevos, emoji stickers, icons, Indian stickers, 3dsticker and meme stickers. Easy to add Jiffmoji, HD emoji, stisker, Bigmoji in the social media business. ● Best collection of emojis and free stickers available anywhere. 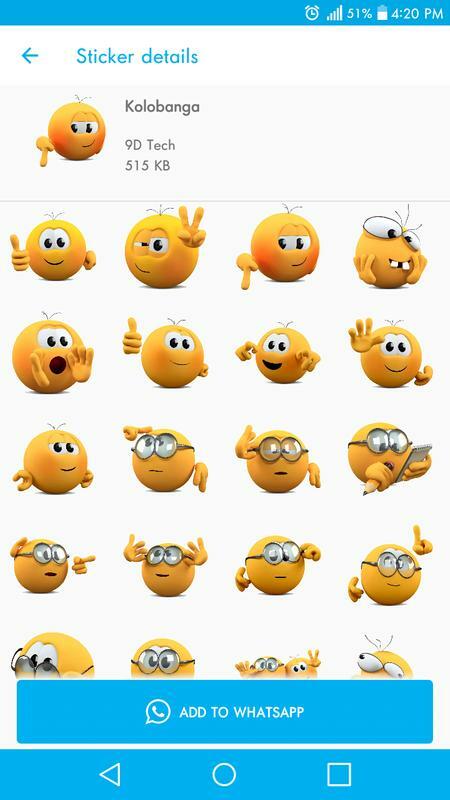 ● Most pretty variety of emoticons to add. ● Absorbing quality of gifted day stickers. ● An exclusive collection of love stickers.